Maximize patient enrollments from the existing databases at selected investigative sites for two similar study protocols for Class III heart failure patients. 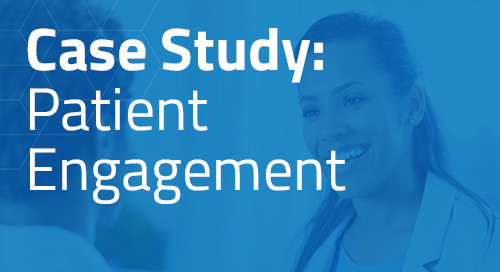 Using our proprietary ThreeWire Chart Review™ service, we quickly and efficiently identified study candidates by comparing I/E criteria for each study to the actual data in patient charts at nine participating sites. Patient candidates were contacted via letter and outbound call, informed about the study and those who gave their approval were pre-screened for an office visit. 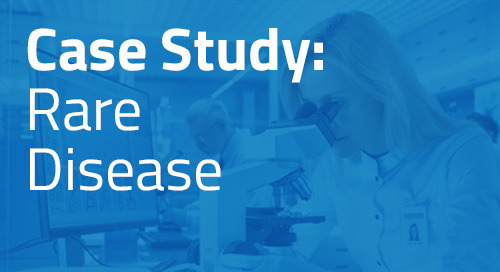 After an initial query to identify possible candidates at each site, a total of 1,278 charts were reviewed, 455 study candidates were identified, and 54 patients were enrolled.